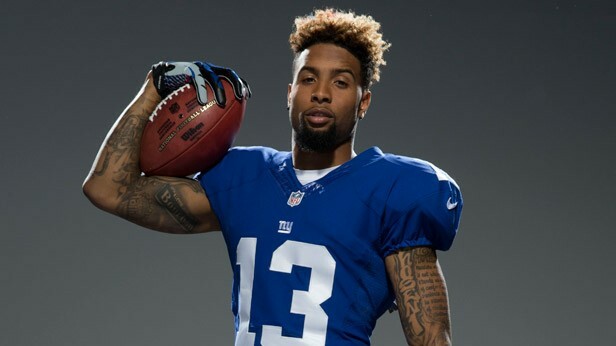 Giants head coach Pat Shurmur said Tuesday that star wide receiver Odell Beckham Jr. is “pretty close” to being cleared according to Ralph Vacchiano of SNY, and if you check out all-promo-codes.com, you can bet on if he will help the Giants to a win this Sunday. 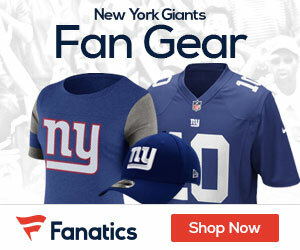 The Giants have taken an extremely cautious approach with OBJ as he recovers from a broken ankle. He was not at OTAs on Tuesday but has reportedly been “chomping on the bit” to do more in drills than the coaching and medical staff will allow at this juncture. It would not be a surprise to see him on the field during minicamp in a couple weeks. At worst, Beckham should be a full-go for the start of training camp.